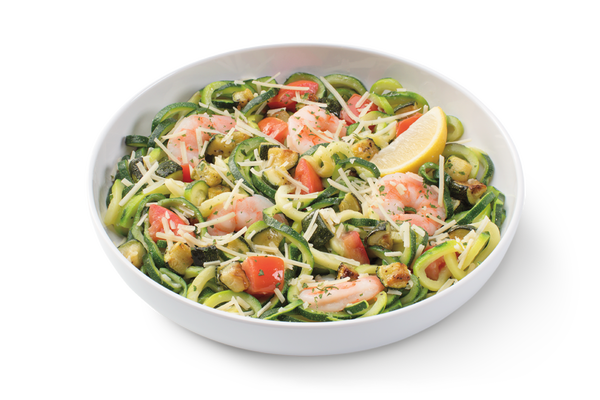 Noodles & Company Highway 287 & South Boulder Rd. 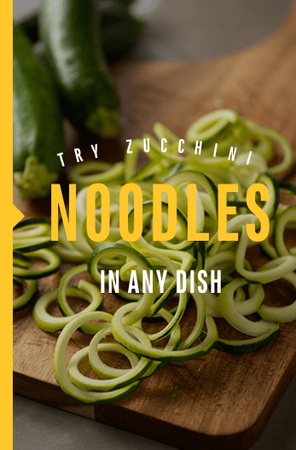 Explore our menu at Noodles & Company Highway 287 & South Boulder Rd. 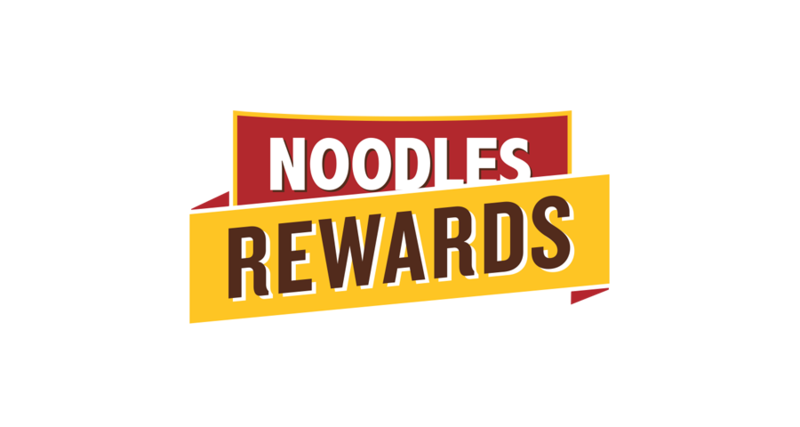 About Noodles & Company Highway 287 & South Boulder Rd. Your Highway 287 &amp; South Boulder Rd. 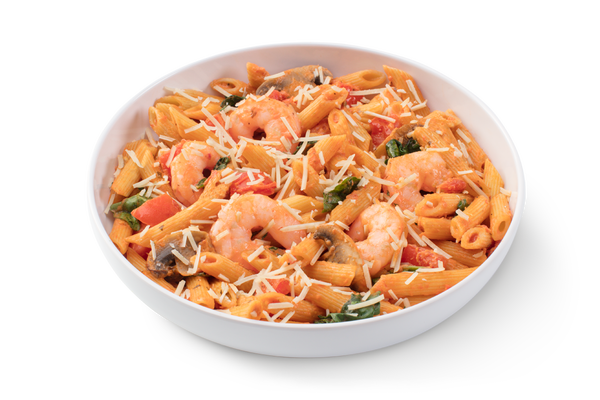 Noodles & Company restaurant is a gathering place of sorts - the perfect stop-over for a satisfying lunch or dinner, while you're shopping at nearby stores, when you're out for dinner and a movie, or even on bowling night! We also offer a warm, welcoming environment for relaxing between meetings, or while waiting to pick-up after the kids' youth sports practice.